Macular Degeneration (AMD) – Tracy CA | Tracy Optometry Group, Inc.
People with AMD often do not know they have the disease during its early stages. They may dismiss early warning signs, like trouble seeing at night, as part of the normal aging process. Ignoring these symptoms only delays diagnosis and leads to more significant vision loss. nutritional supplements. Timely diagnosis is therefore key. There is no need to delay diagnosis and treatment. 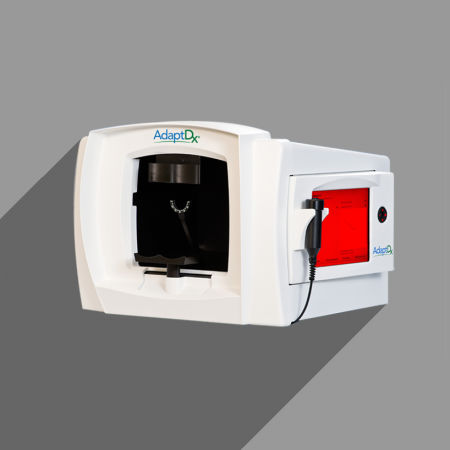 With the AdaptDx® test by MacuLogix, we can detect AMD as soon as three years earlier than any other test.